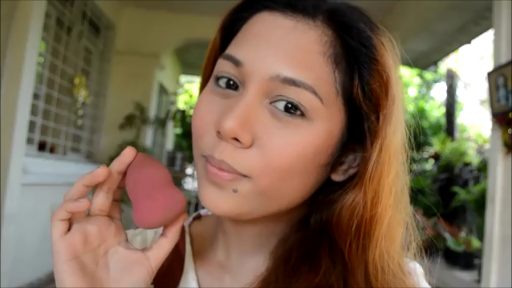 I filmed a video on how to use a beauty sponge or beauty blender. I still need to edit the video because it did not turn out right. 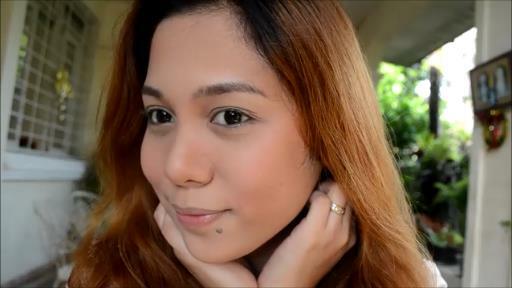 Most of the clips were shot at a different light and my bronzer and blush was not that visible. So...I decided to just list here the uses of a beauty sponge instead. Just in case I don't have a video to show for it. 1. Blend and minimizes streaks and "cakiness" when using a cream foundation. 2. It can be used to apply liquid foundation. Just be sure to wet the sponge so that it wont absorb much of the product. 3. To make liquid foundation last longer, instead of using a brush to apply finishing powder, use a sponge instead. Be sure to dap the sponge on your powder AND DO NOT SWIRL it around your powder or any powder product as it will destroy your sponge. 4. It can be used to apply bronzer and can be used to contour the cheeks and nose as well. Light dab the rounded end of the sponge to the hollows of your cheeks while doing a fishy face. Use the pointed part of the sponge to contour your nose. 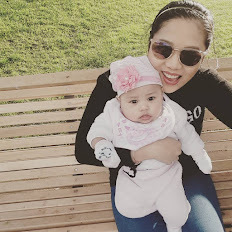 This will make it look more natural and will also make your bronzer last longer. 5.Use the rounded end to apply your powder or cream blush. since the sponge is wet, your blush on will look more natural on your skin. 6. If you applied too much bronzer or blush just dab your beauty sponge to your powder and dab it all over your cheeks. The sponge will absorb some of the color and will make it look more natural. The application looks flawless!! :) parang I wanna get and try this one! 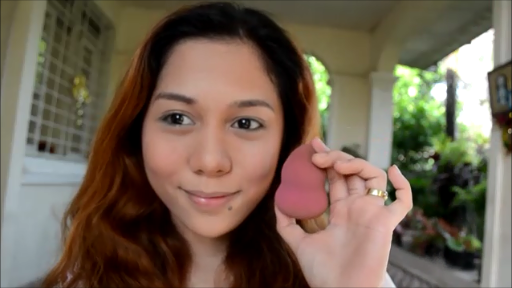 plus ang mura pa compared to the cray cray P1200 beauty blender! Honestly, I prefer yung nabili ko sa divi na 80 pesos..kasi lumalaki cya...and softer compared sa Etude..pero okay din yung Etude..You should try it! It wont break your bank anyway.. :) Thanks!!! sis, where sa dv ung sponge na nbili mo? finally there's an alternative to that one very expensive beauty blender. Thanks for sharing Maia.